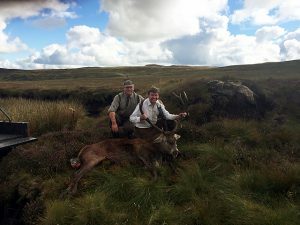 Enjoy a day of top quality Highland stalking in fantastic scenery on the Shap fells or overlooking Haweswater on the edge of the Lake District. We take you up on the fell in a six-wheel all-terrain vehicle. Stags with good heads and exceptional bodyweights (often 20 stone) are common, with stalking let by the day. E-mail Head Stalker – Peter Jagger at peter.jagger@lonsdale-estates.co.uk or alternatively contact him on 01931 712 431 / 07753 221 262 between office hours (9am – 5pm).